A Cloud storage is a system that allows you to store data such as your songs, videos, applications or codes on the cloud(internet). The idea is very similar to your physical storage devices such as USB storage but information save on the cloud can be accessed from any device as long as the device is connected to the internet. In a nutshell, a cloud storage needs just one data server connected to the internet. A user who has subscribed to a cloud storage service send the data to the cloud, then the client can view, edit, remove or manipulate the data from anywhere using the web-based interface. A simple example could be Google Docs. You can create a new document in the Google drive in Ottawa using your home computer, then you should be able to access the data from another computer when you travel to Montreal. Many big organizations and individual are quickly replacing physical storage system with cloud storage as it is easy to access their data as well as it is a much convenient way to collaborate on a project with other people who works in the same office or remotely. In the next segment of this Bolg, we will discuss which companies are the main cloud storage provider and introduce the key cloud storage specs. In general, cloud storage allows small and big companies to off-load the hassle and cost of IT management. It has many advantages of moving from the traditional physical storage to a more centralized storage. As with any technology, cloud storage has its own drawbacks. Hence, before moving your sensitive information to the cloud you should do a research which cloud service meets your requirement. Over its 4 years of existence, Slack’s popularity has grown exponentially and the company has successfully acquired a few businesses. As reported by TechCrunch, the most recent acquisition is Missions, which is a Robots & Pencils startup that enables Slack users to automate daily tasks and create their own workflows. Paid Slack customers have grown a liking to the Slack integrations. According to a blog post from Slack, there are more than 1,500 bots/apps in the Slack App Directory. Users have vast opportunities to customize their experience and over 94% of paid users are already doing so. 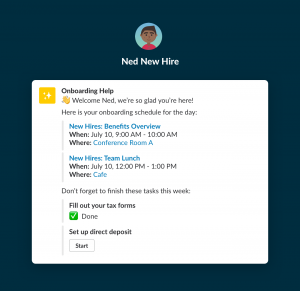 However, slack mentioned that they are aiming to make customization simplified for those who are not experienced coders. Through the integration of Missions, automating and simplifying tasks within Slack will be much easier for those who aren’t experienced developers. 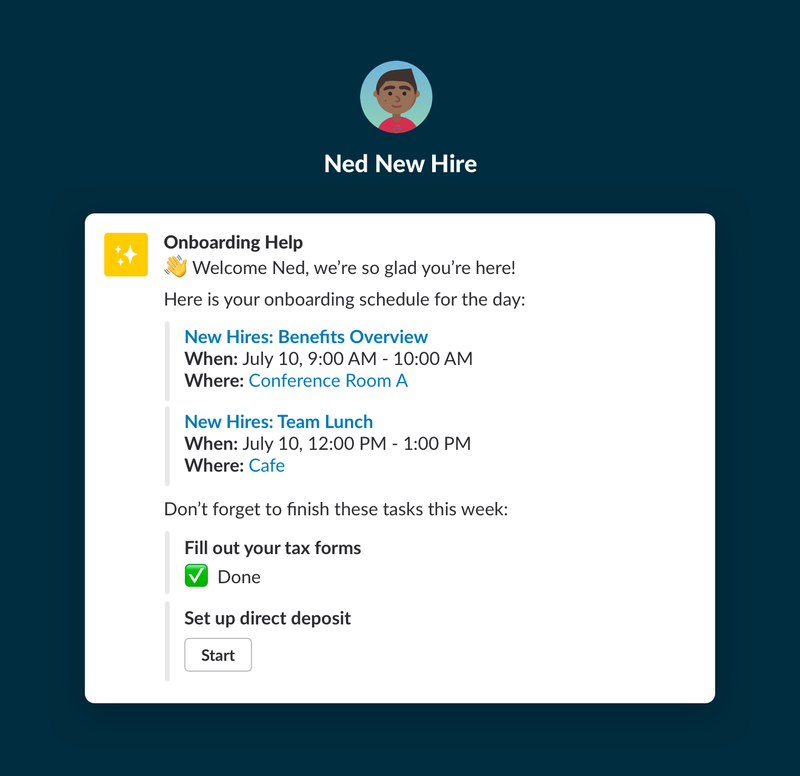 Slack HQ’s blog post mentions the main features for Missions and slack, which include automating the on-boarding process for new employees that will guide them through the introductory steps. In addition, Missions can help with automating the hiring process, as it can manage the status of job applicants within the app for recruiters and managers. As for users, the actual date that you’ll be able to start using the new integration is still unknown. Slack stated that they will share more regarding Missions later in the year. However, if you are currently a Missions customer, then Slack will continue to support you as they continue to work on building the new add-on. Be sure to stay tuned to see when you will be able to begin utilizing these new features!